Along with Psychokinesis, Steel Rain and The Chase will also be available on Netflix globally as a part of the partnership with Content Panda, an International Business Division of top Korean distributor Next Entertainment World. 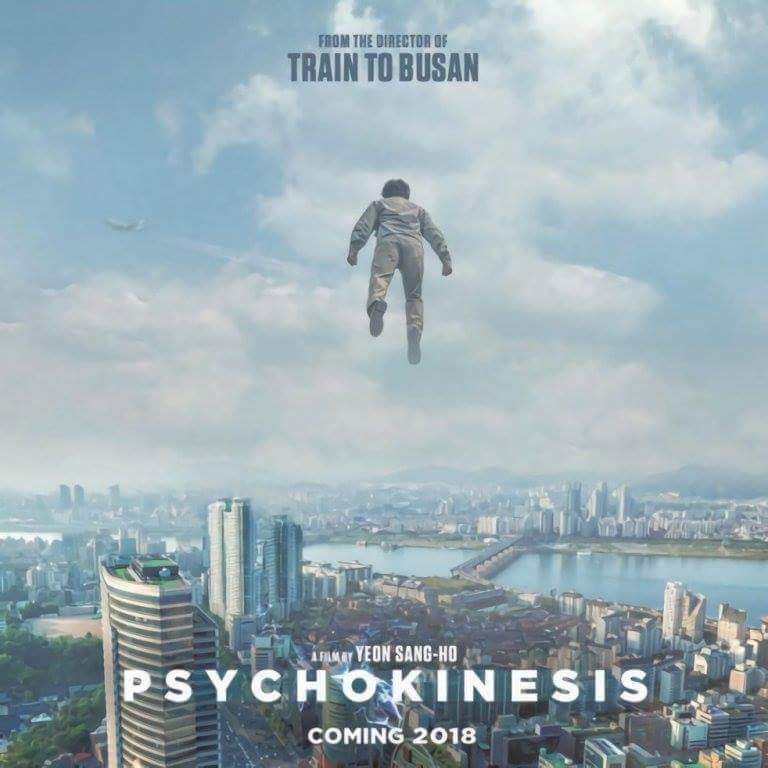 Psychokinesis is the highly anticipated new blockbuster from director Yeon Sang-Ho, one of Korea’s top directors responsible for Train to Busan, a Korean zombie-thriller that saw it success in 2016 with 11.6 million viewers. Director Yeon’s new title focuses on a unique theme of superpowers where a father sets out to save his troubled daughter with superpowers that suddenly appeared in him one day. With Psychokinesis, both Steel Rain and The Chase will also be available on Netflix as a part of the recent partnership. Steel Rain focuses on the nuclear threats in the two Koreas where a coup in North Korea forces its leader and his elite guard to come to South Korea. The Chase is a thriller that features two characters that chase after the suspect of a 30-year old unsolved case. 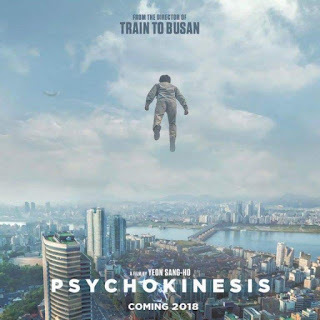 Psychokinesis will be available globally on Netflix in 2018.